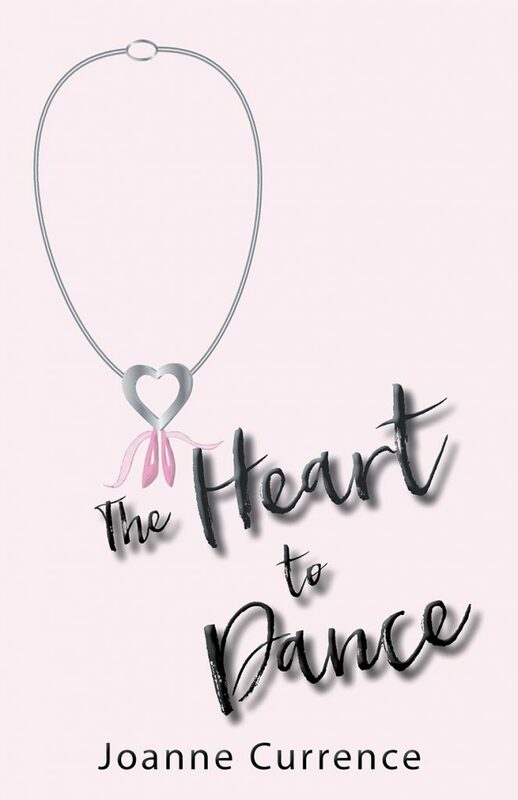 Alexis, a seventh grader, longs to dance with The Dance Company, the company that originated in Paris where her grandmother, Numsie, lives and was the premier dancer for. Alexis has danced since she was four and was heartbroken to not make her last audition. Since then, she’s practiced long and hard for the upcoming one and needs to make it, since those that do will not only perform in New York for the Christmas holiday, but also in Paris for the New Year’s Celebration. Not only that, but this will be the fifty-year anniversary of The Dance Company, and her grandmother will be making a special appearance which Alexis can’t miss. In spite of what’s happened, Alexis has a strong faith in God. Will she make the team and the New Year’s celebration? Will her dance dreams come true? Or will God take her on a different path, one she didn’t expect?